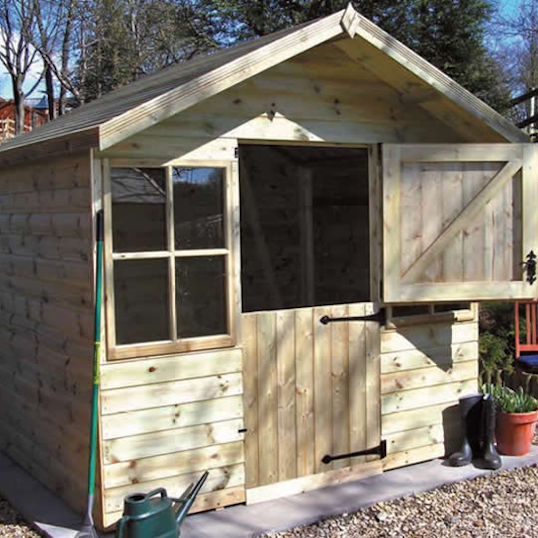 The shed is a widely loved addition to any garden, providing often much-needed storage as well as an ideal space for a workshop or hobbies. 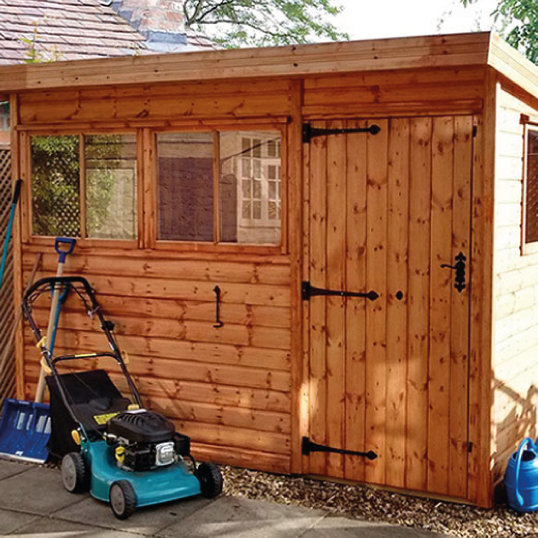 Sheds and Workshops by The Malvern Collection are available in a range of sizes and styles, from the conventional apex shed to the more contemporary pent style. 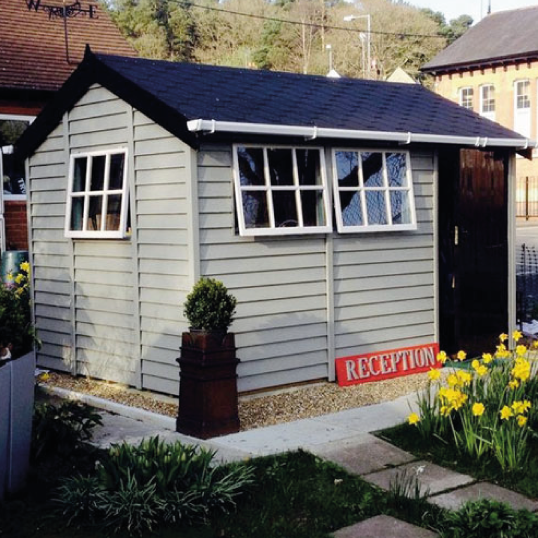 Whilst perfect for the storage of bikes, gardening equipment, garden furniture and more, with the options of a painted finish, Georgian-style windows and double doors, your shed can become a wonderful feature in your garden and an appealing place to potter and tinker. 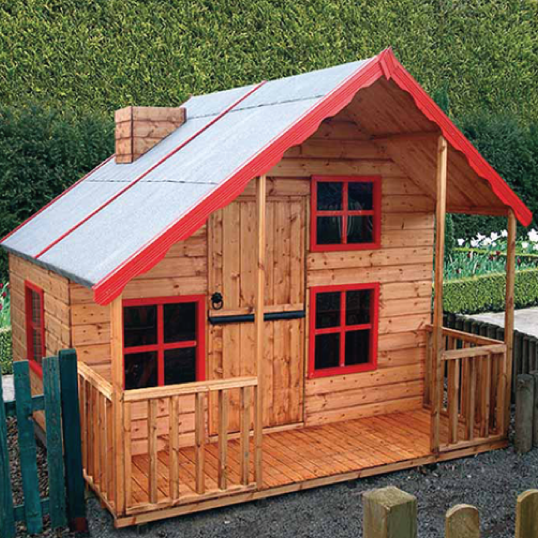 We also offer a number of playhouses, so little ones have their own garden escape.